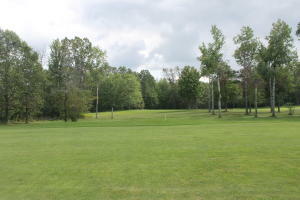 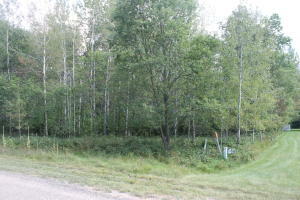 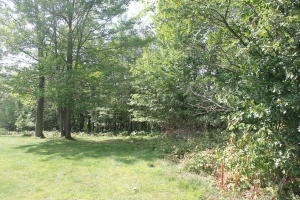 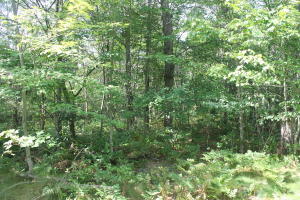 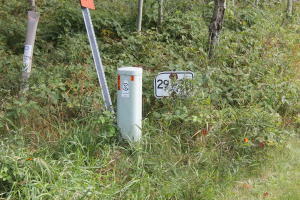 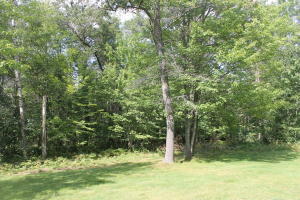 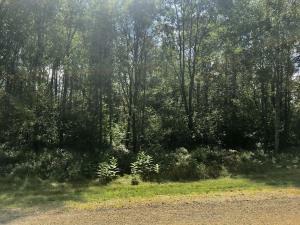 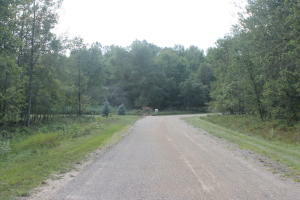 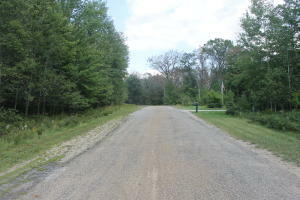 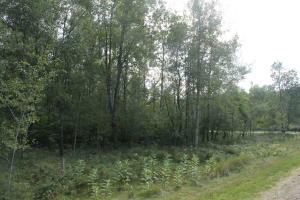 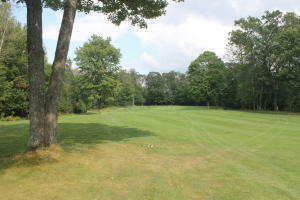 Beautiful lot in a Golf Course Subdivision! 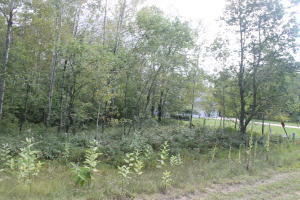 Property across the street is considered a ''park'', and will remain undeveloped. 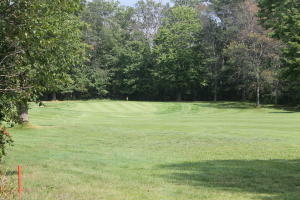 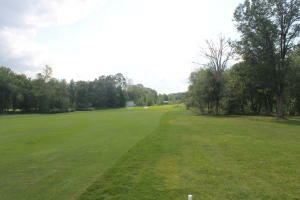 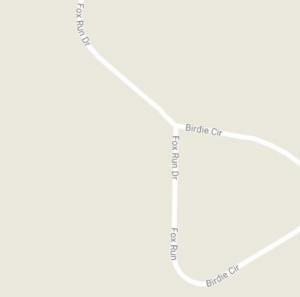 Located on the 14th hole of Fox Run Golf Course, this property is waiting for you to build your dream home.